Refugees welcome here – no war! | Campaign! 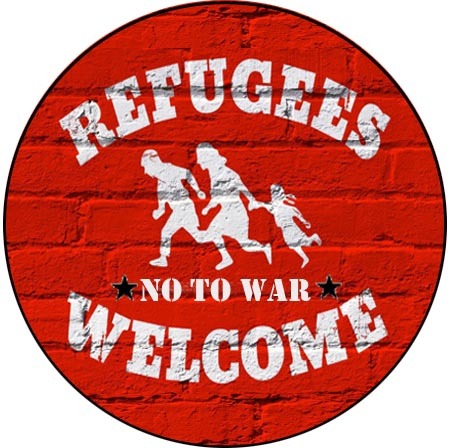 Home / Badges / Anti-racism / Refugees welcome here – no war! Refugees welcome here – no war!